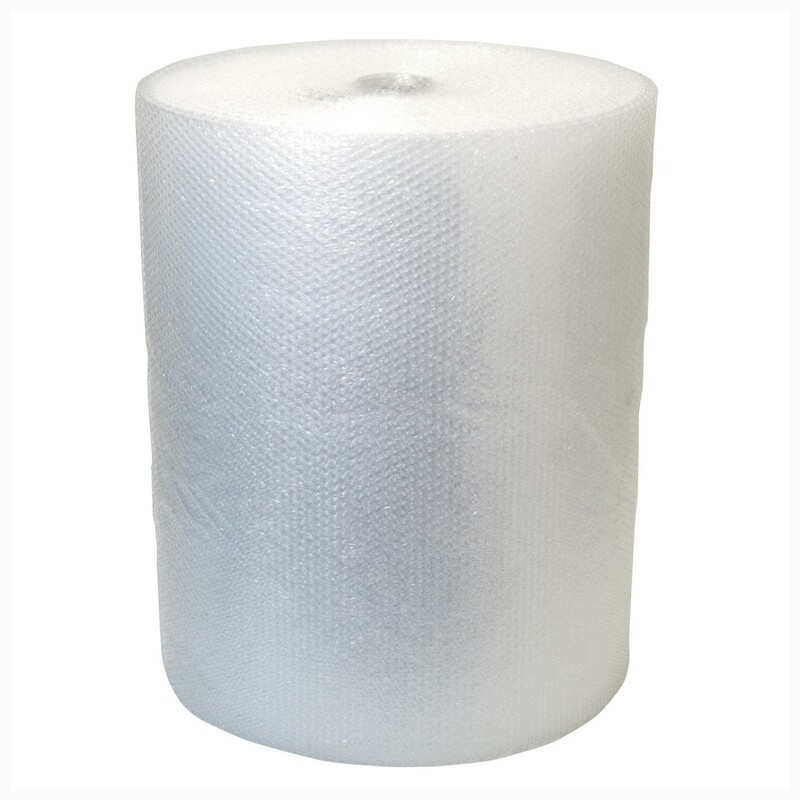 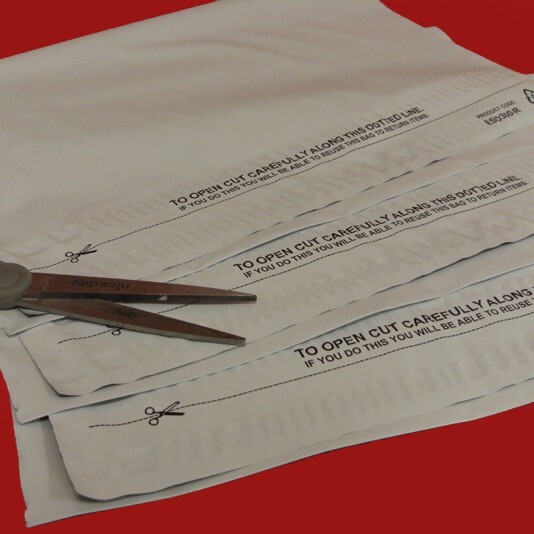 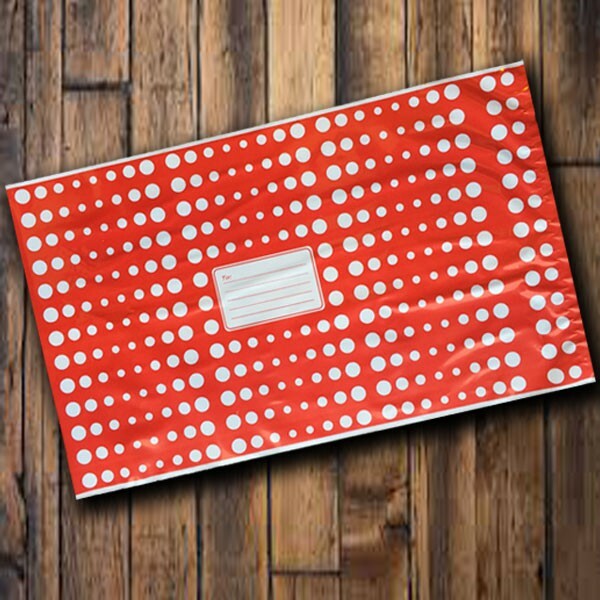 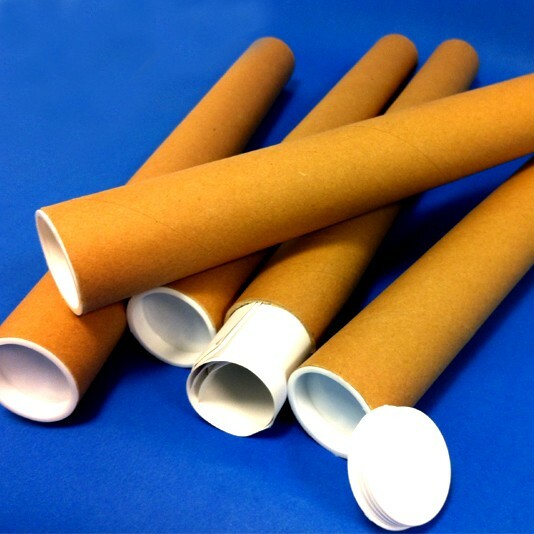 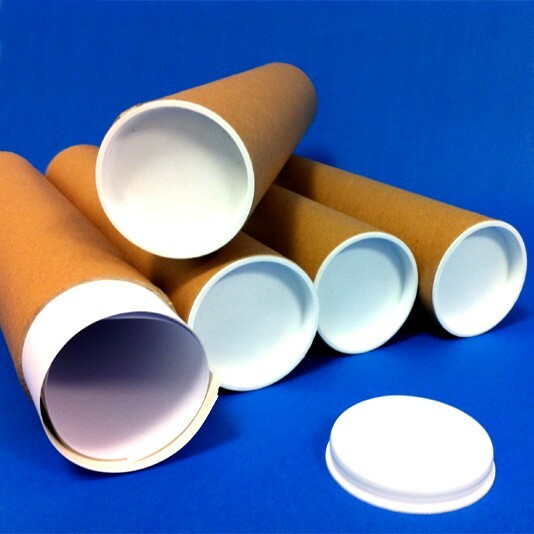 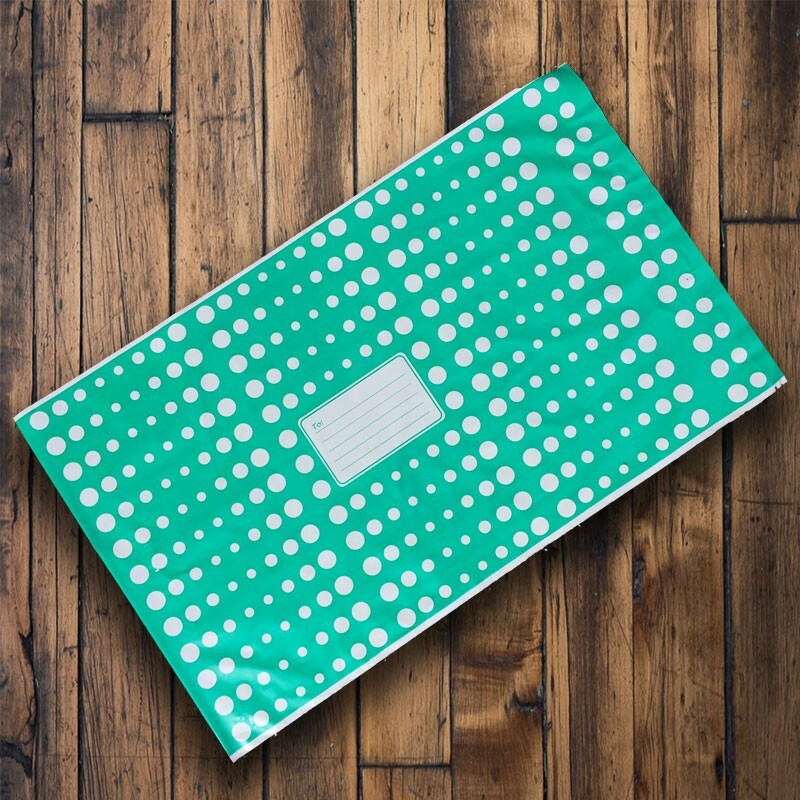 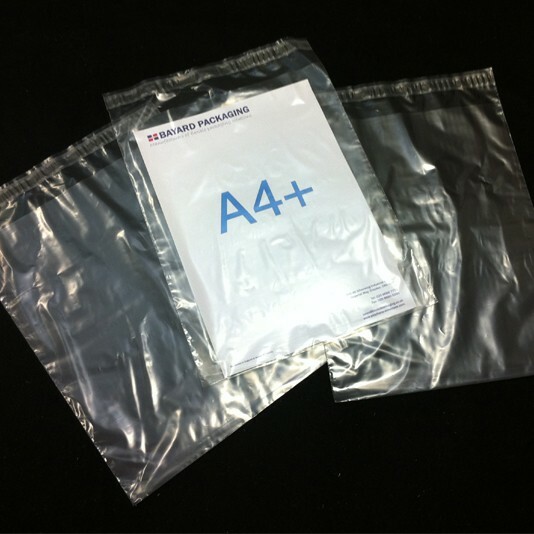 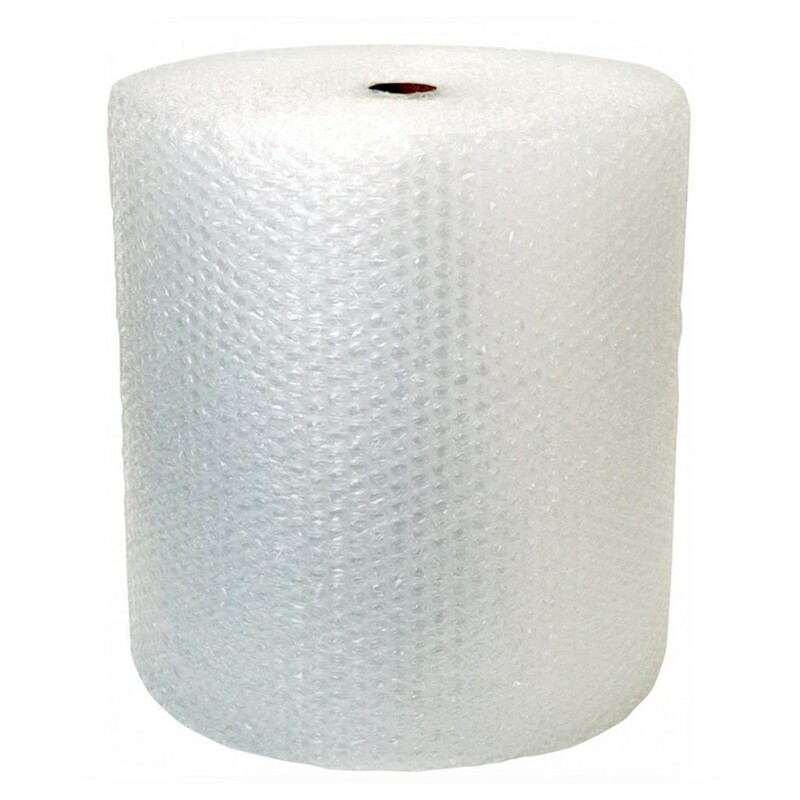 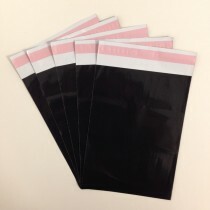 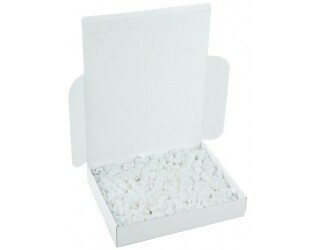 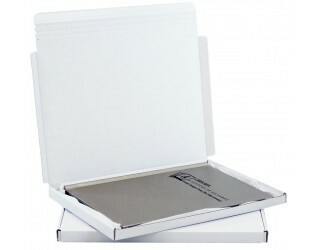 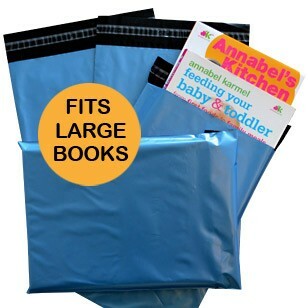 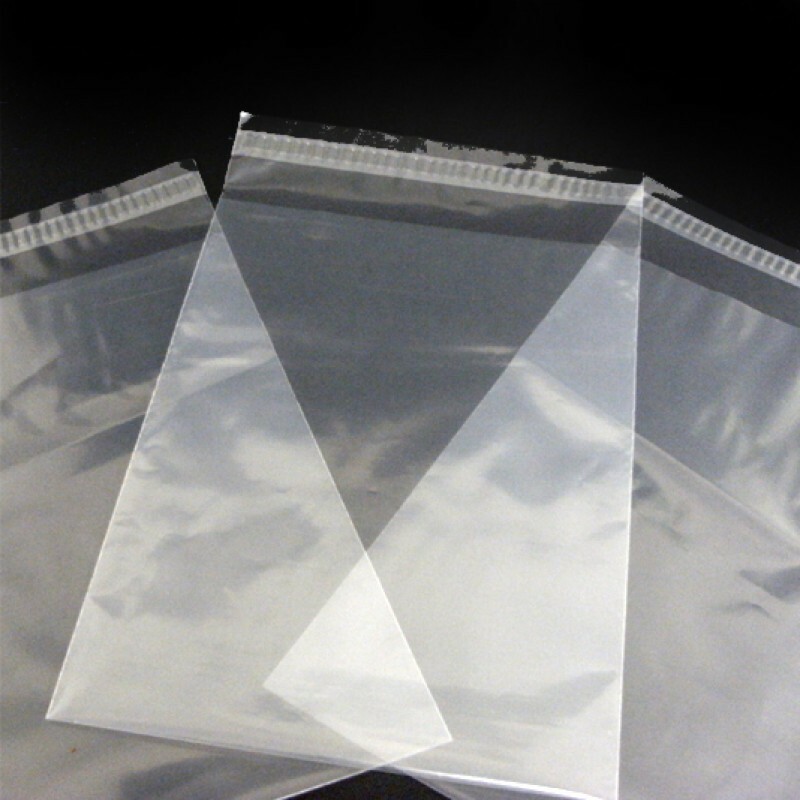 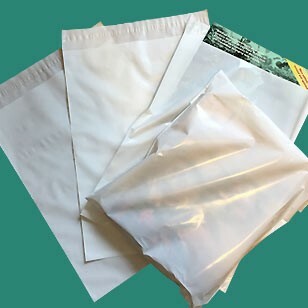 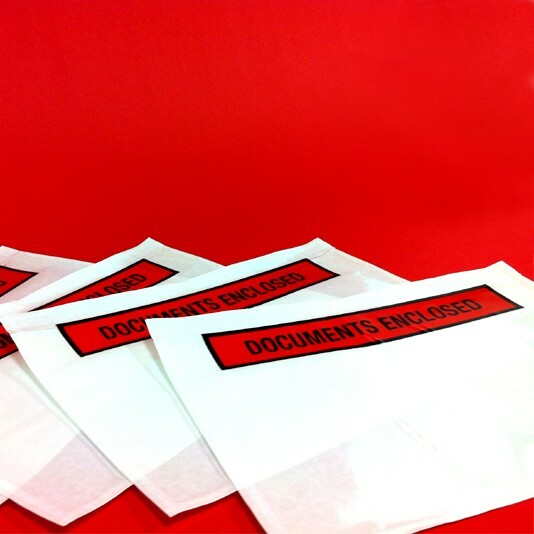 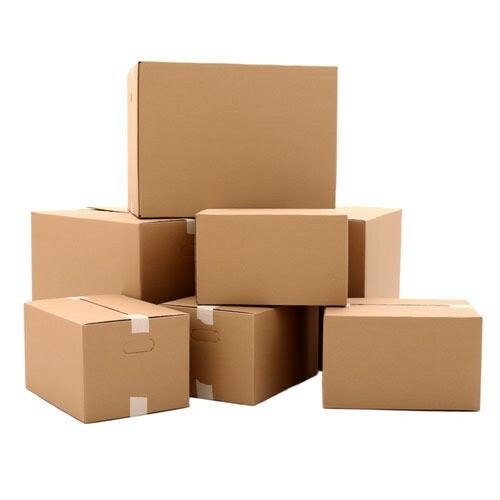 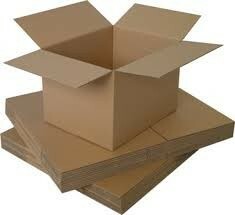 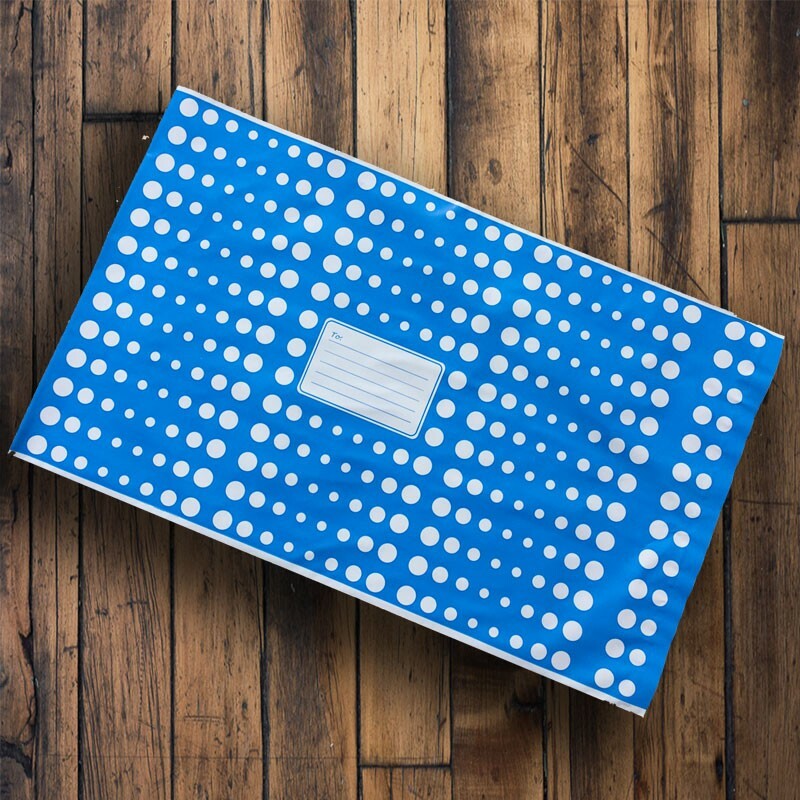 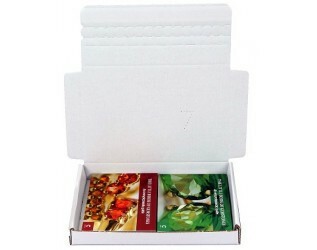 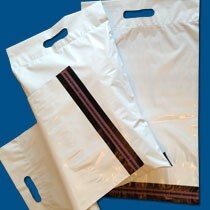 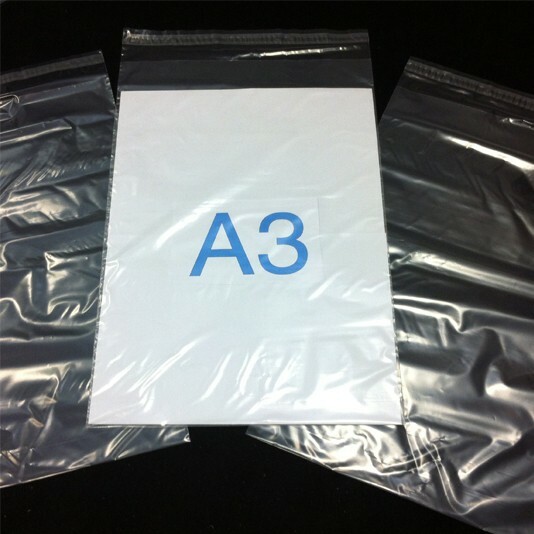 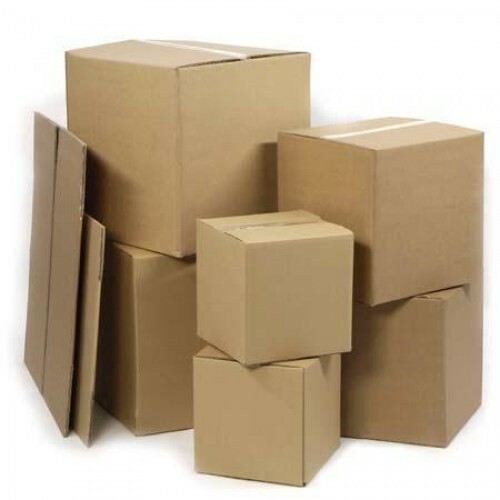 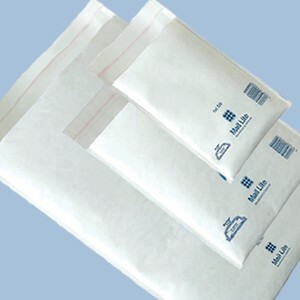 Our black plastic mailing bags and self-seal envelopes are produced from a 70 micron. 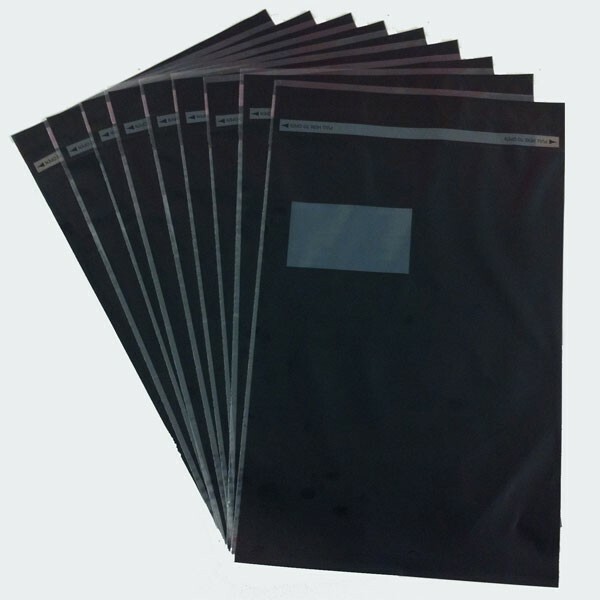 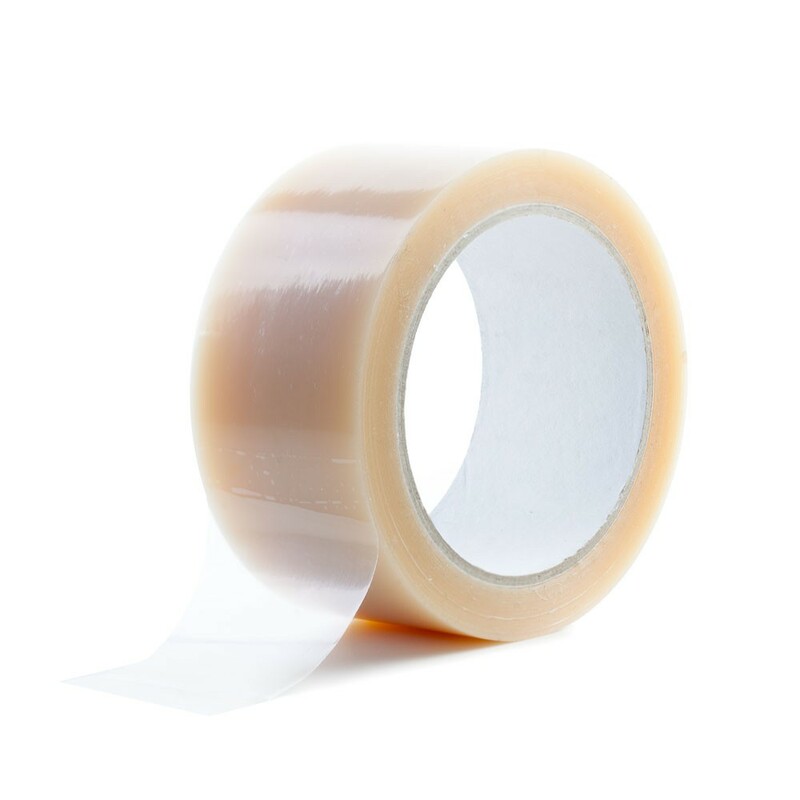 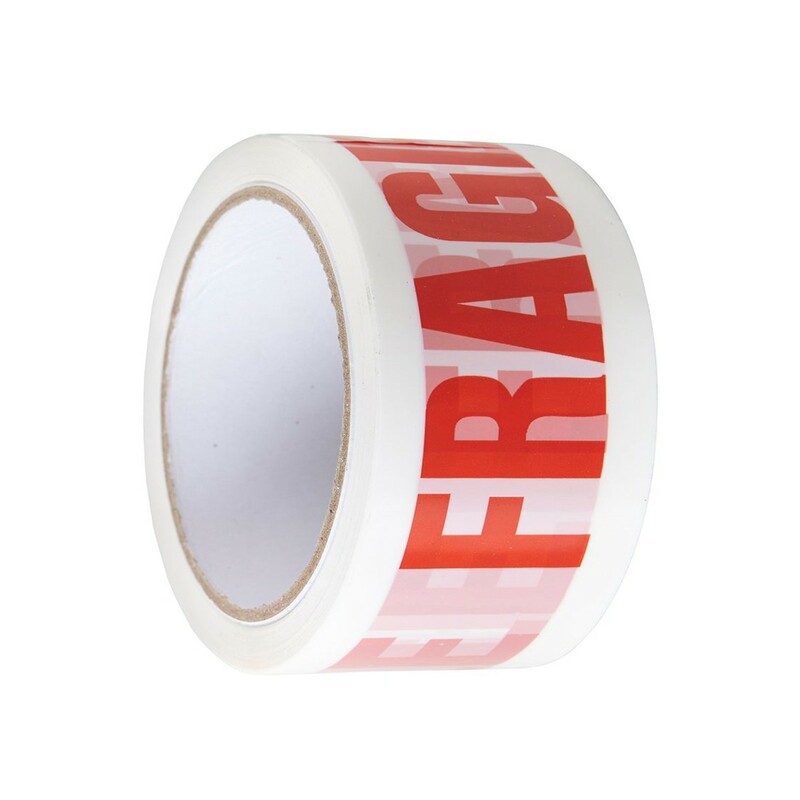 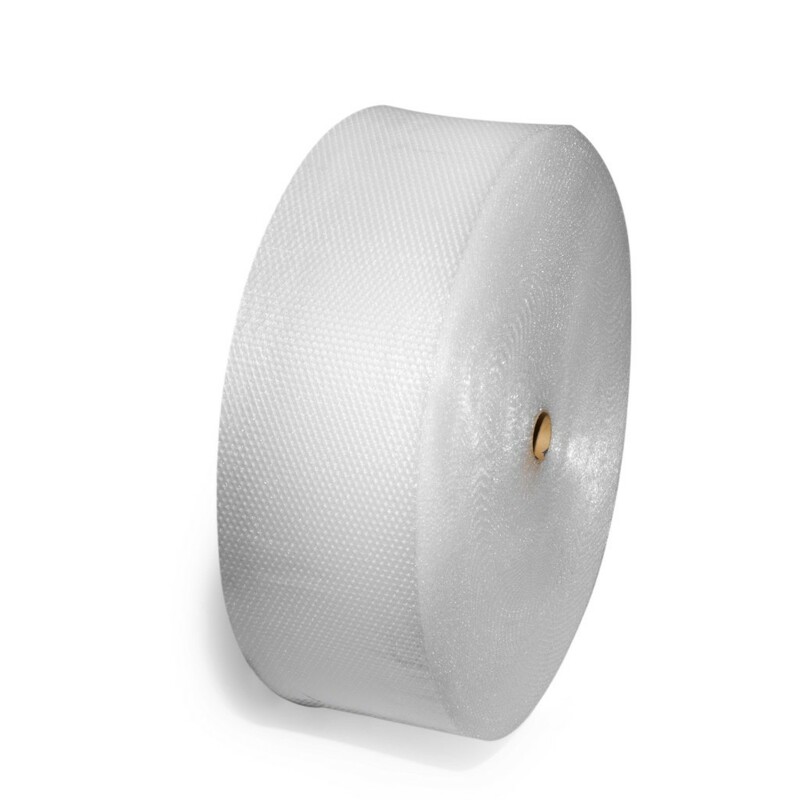 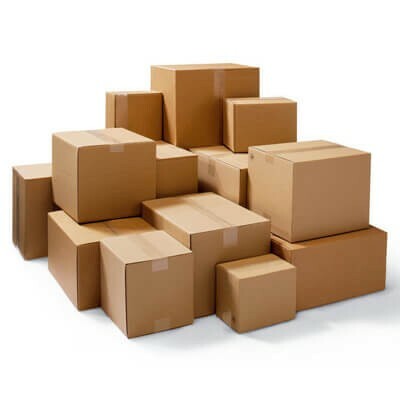 Our extra strong black plastic mailing bags incorporate a permanent self-seal closure and are made from a 70 micron co-extruded multi-layer low-density polythene, making them totally opaque. 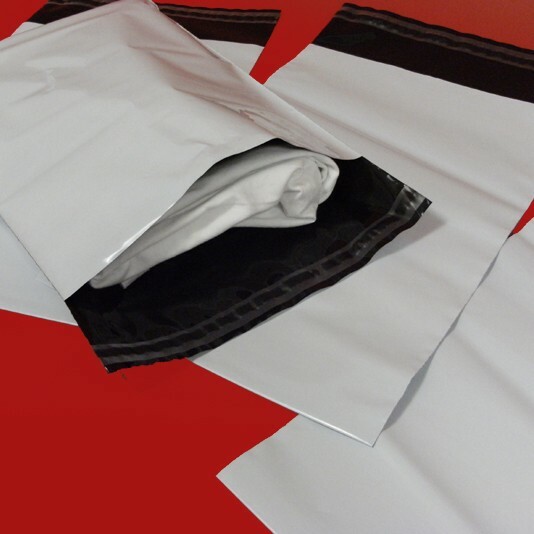 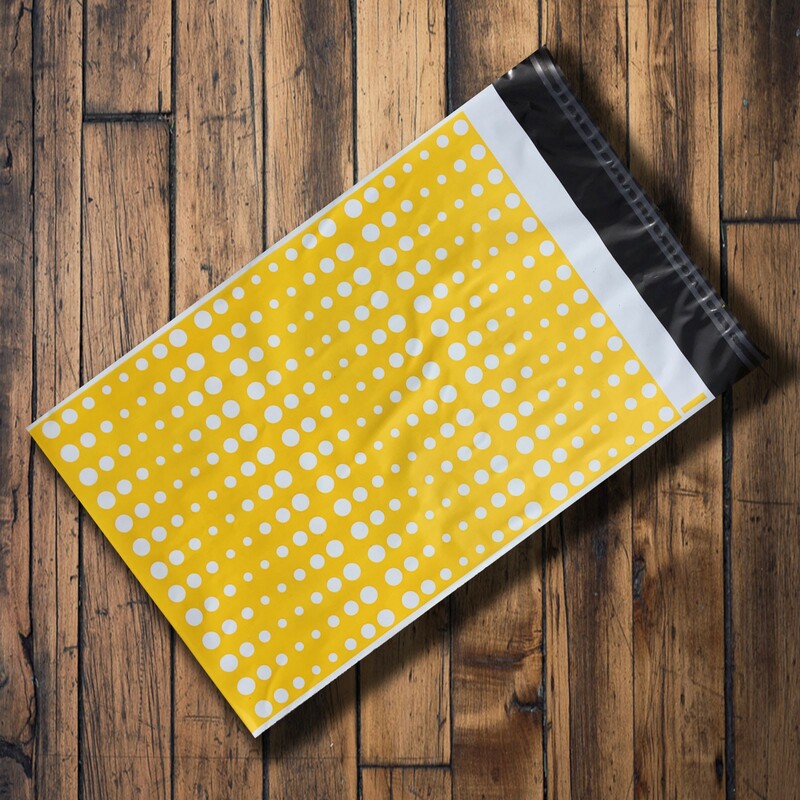 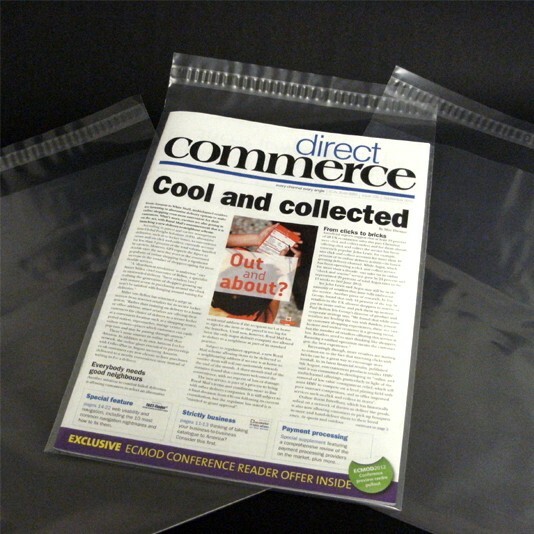 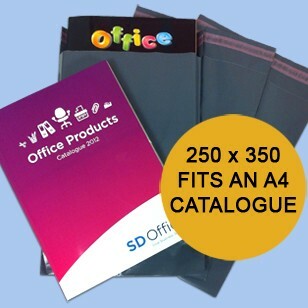 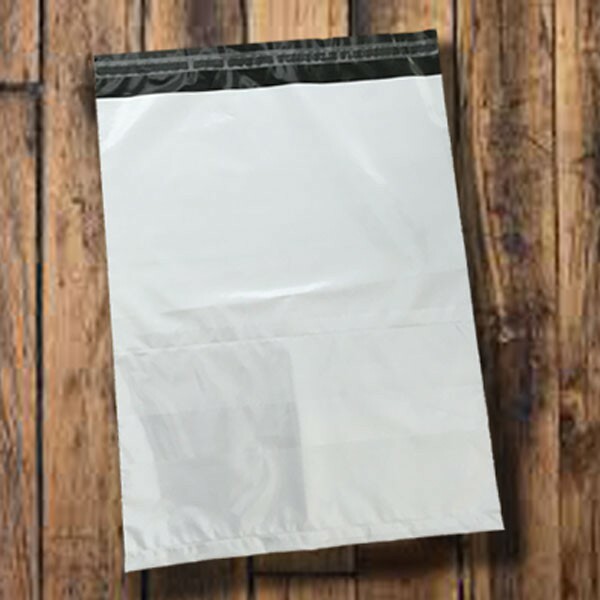 These Black mailing bags are produced using a 60 micron 3 layer co-extruded material meaning they are 100% opaque and super tough...Exceptional quality at a great price!